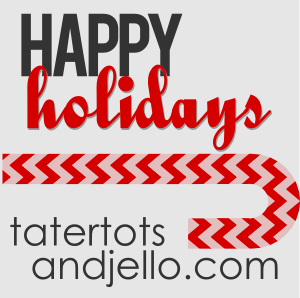 Hello Tatertots and Jello friends! I’m kirstin, half of the sister team that blogs at kojodesigns, and I’m so excited to be a part of Jen’s Happy Holidays series! 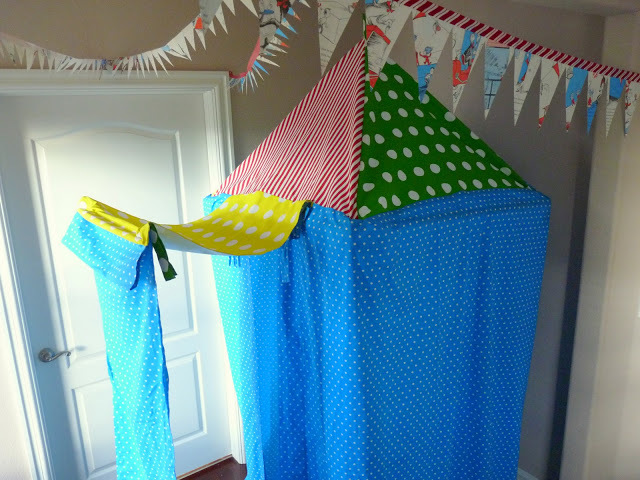 Our blog, kojodesigns, is full of party ideas, sewing adventures, knock off tutorials and even a recipe or two (my sister who co-authors the blog with me lives overseas and is always coming up with fabulous concoctions!). We love *meeting* new people- come on over and introduce yourself! Since we’re down to the last few days before the BIG DAY, I thought I’d share an uber simple (and super popular) last minute gift idea- a tea wreath! Even better- you can totally tailor this to your gift recipient (see a more colorful kitchen tea wreath tutorial here). Also, one of our fabulous readers just suggested filling the clothespins with hot cocoa instead of tea- what a great idea! 1. Cut out a ring of cardboard (use a plate for the outer circle and a mug for the inner circle). Trace the cardboard ring onto the wrong side of a patterned piece of paper. Cut it out, leaving a 1/2″ perimeter on the outer and inner rims. 2. Rip a long 4″ wide strip of muslin. Pin pleats in the muslin and pin in place on the ring of patterned paper. 4. Hot glue the patterned paper (with the fabric sewn/glued onto it) onto the cardboard rim. There should be an extra 1/2″ or so of patterned paper on the outside and inside rims. Cut tabs in the excess paper (cut until the paper meets up with the cardboard). Hot glue the tabs of patterned paper around the back of the cardboard ring. 5. To cover the clothespins, rip long, thin strips of muslin (about an inch wide, maybe less). Cover each clothespin with a strip of muslin (hot glue in place). Cut slits along both sides of the muslin (making ‘fringe’ on both sides of the clothespin). Then glue a piece of tulle on top of the muslin. Finish off the clothespin by gluing cream colored ribbon down the center of the muslin/tulle on top of the clothespin. 7. Evenly space the clothespins around the ring. Hot glue in place with the ‘alligator mouth’ of the clothespin facing the outside perimeter of the tea wreath. 8. Give your fabulously ruffled tea wreath to that tea lover on your list! Thanks again for having us today, Jen! Happy holidays, friends! 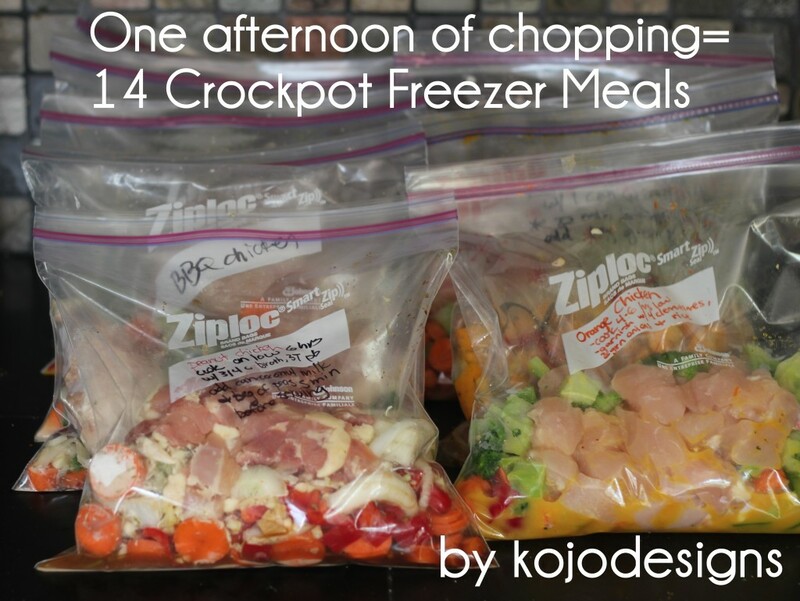 What a fun idea – thanks so much Kirstin!! 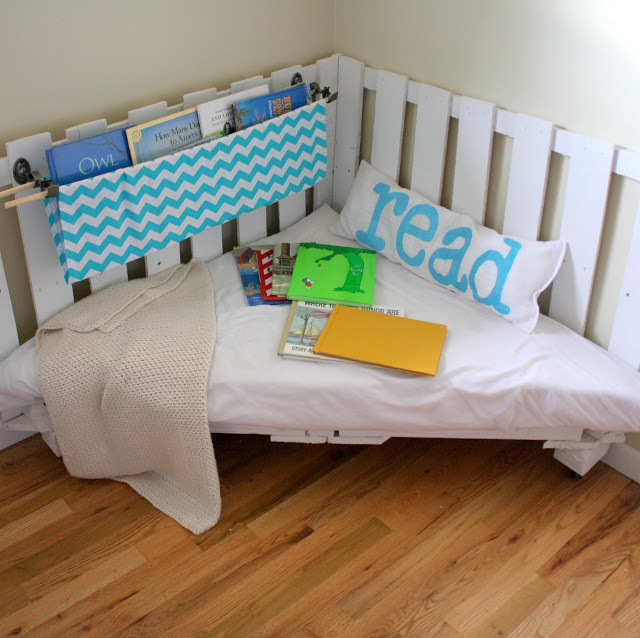 How awesome is this Reading Nook Chair made out of pallets? And oh boy – do these girls know how to throw a party. 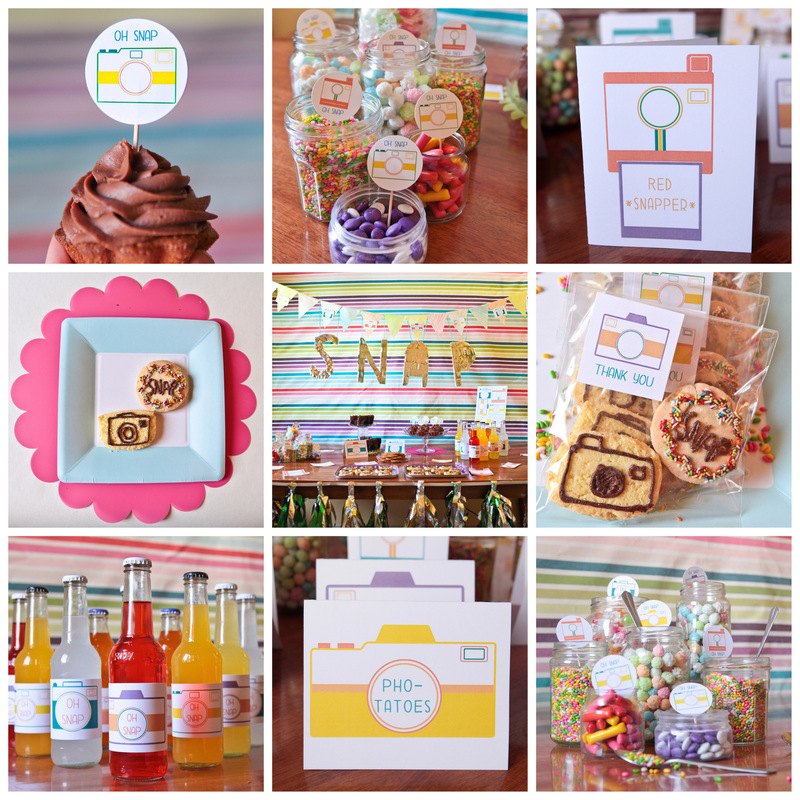 Check out their Oh Snap Party – so awesome! You will love all of the amazing ideas at Kojo Designs! Be sure to stop by and say hi!! PS — It’s the first day that my kids are out for the holidays. We are making Gingerbread Houses. Free Mini Loaf Pan Holiday Printables – and Cream Cheese Pumpkin Loaf Recipe! What a fun idea. Thanks for sharing it with us! !